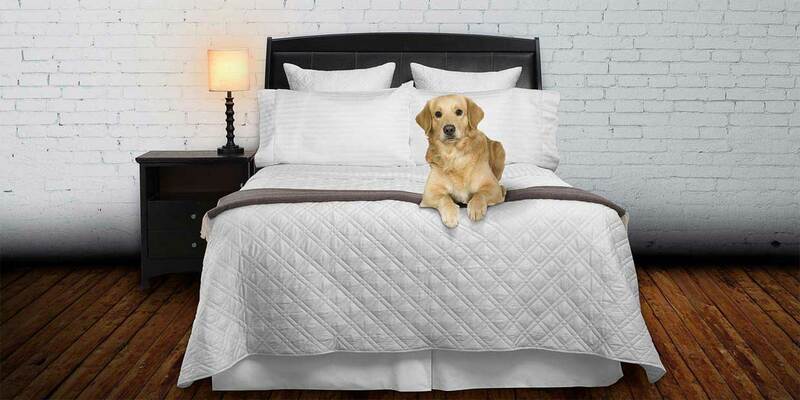 Luxury Percale Duvet Cover - super soft. Direct to Consumer. Our Olivia Duvet Covers are made from the finest Long Staple Cotton. Woven and sewn in Italy. Olivia is one of the finest wonderfully soft white Percale fabrics that provides that cool and crisp feel. Finished with a 4” flange on sides and foot giving it an extra 8” in width and 4” in length providing extra coverage for today’s thicker mattresses. Duvet Cover is finished with a single line of white embroidery where the sack of the Duvet Cover meets the flange. With a Full-size bed use Queen size Duvet Cover. Coordinates beautifully with Olivia fitted sheets, flat sheets, and pillowcases. As with all of your purchases, we provide FREE UPS Ground shipping on all orders over $100 to the lower 48 states. To understand more about our luxury bed sheets collections, please watch the below video. 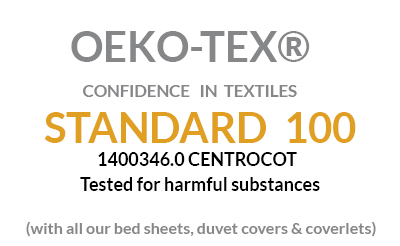 Woven and constructed in Italy from the finest 100% Cotton Percale fabric. Generous 4” flange on 3 sides of duvet cover, providing extra mattress coverage. Full/Queen:& 88” x 92” + 4” Flange. (Fits Full, Queen, and Split-Queen size beds).